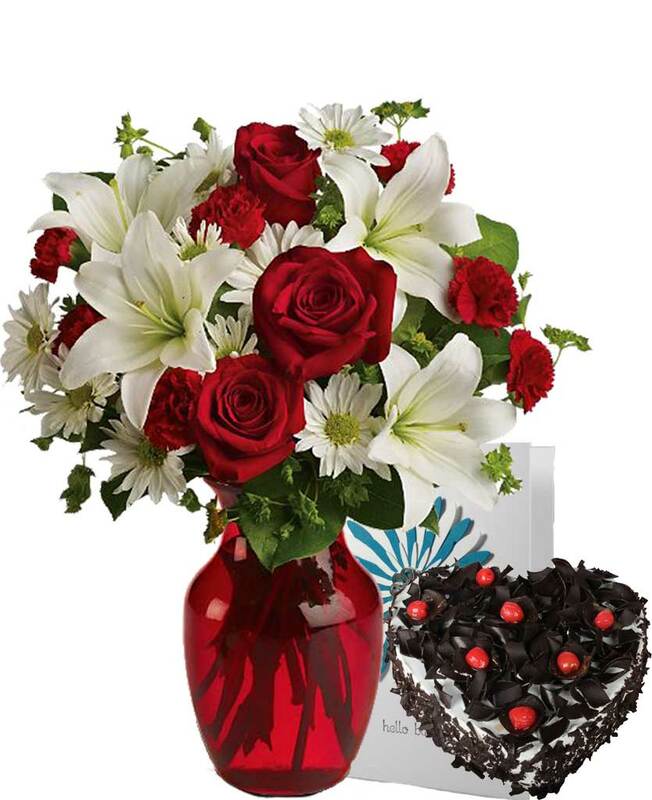 You can now make someone your girlfriend special by sending her favourite lily bouquet with the help of Myflowergift.com. 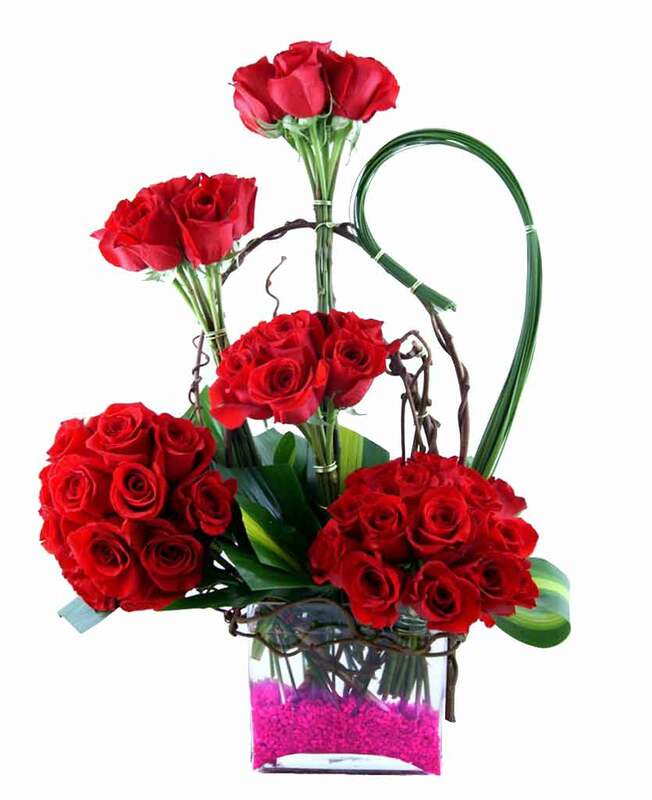 Just log on to our site and choose any one among the various flower bouquets displayed there. 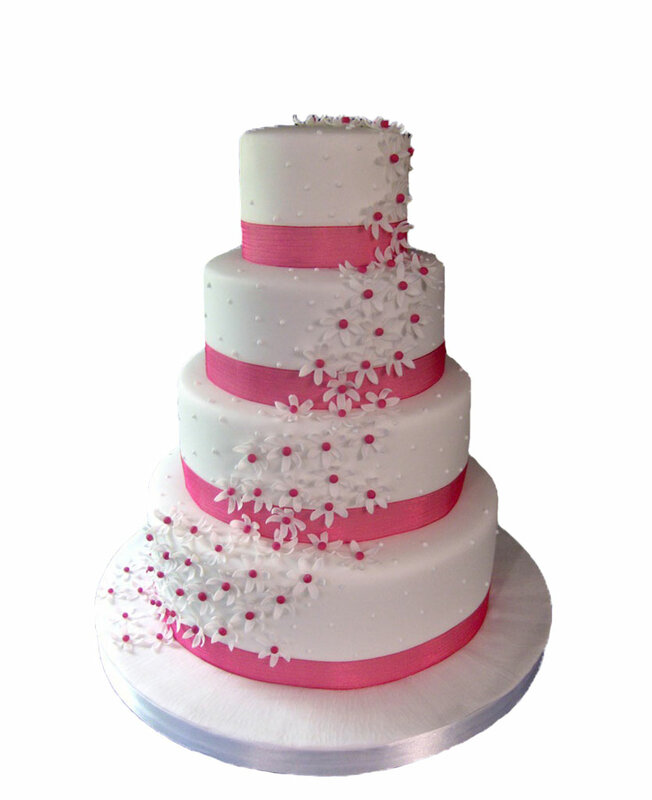 Once chosen, we will deliver it to the respected address within a short time.